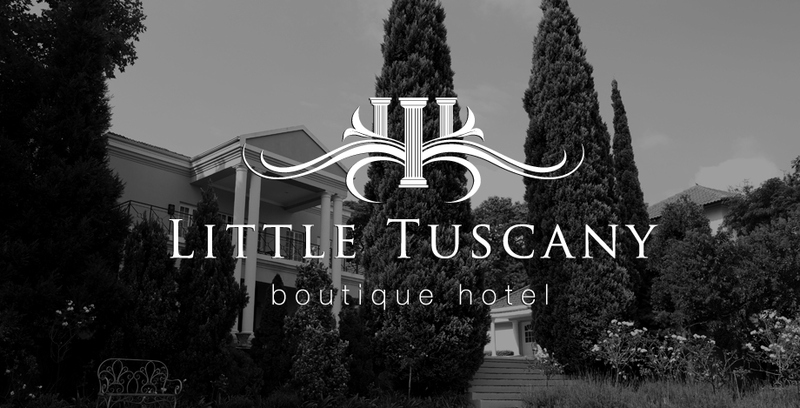 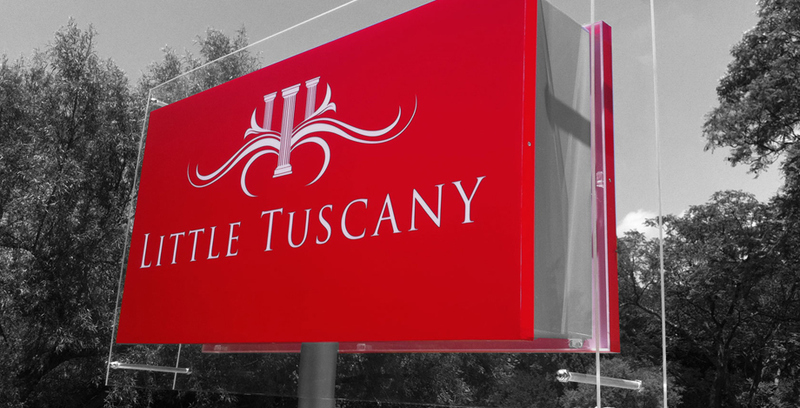 The Little Tuscany Boutique Hotel is situated in the leafy suburb of Bryanston. 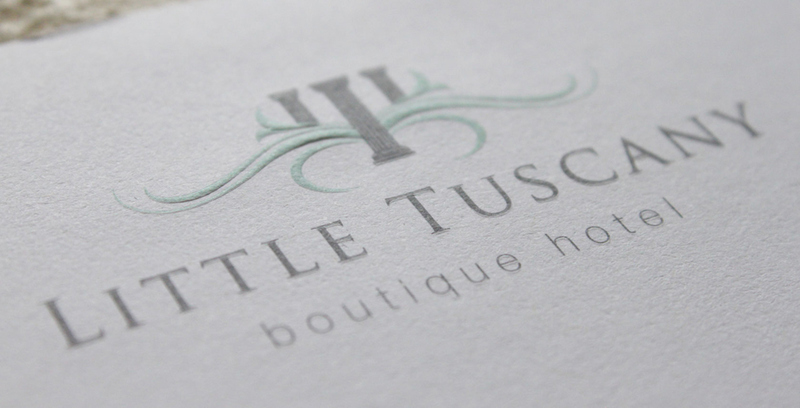 It was previously know as Little Tuscany Guest House before 2010. 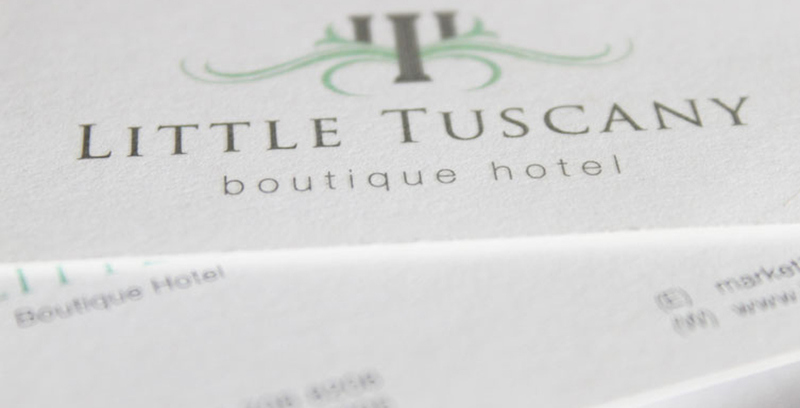 In March 2010 it was time to elevate the establishment to a boutique Hotel status due to massive infrastructure development of the rooms and facilities that are offered to the guests. 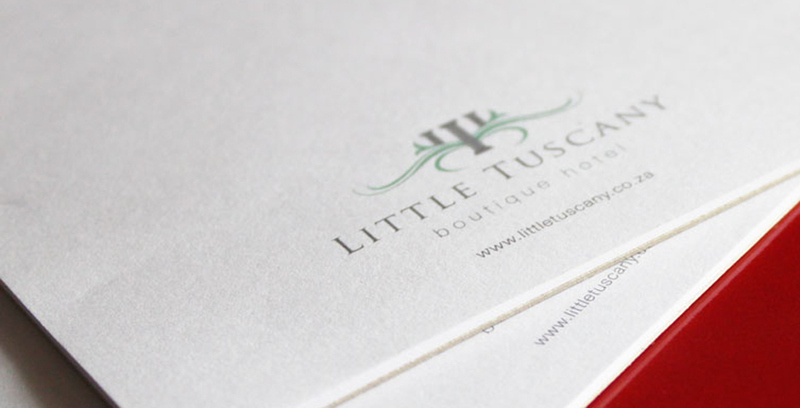 We developed a sophisticated new brand still keeping the heritage of the Hotel and rolled it out to all the various touch points in the Hotel from the corporate stationary, website, advertising communications, outdoor signage and room keys. 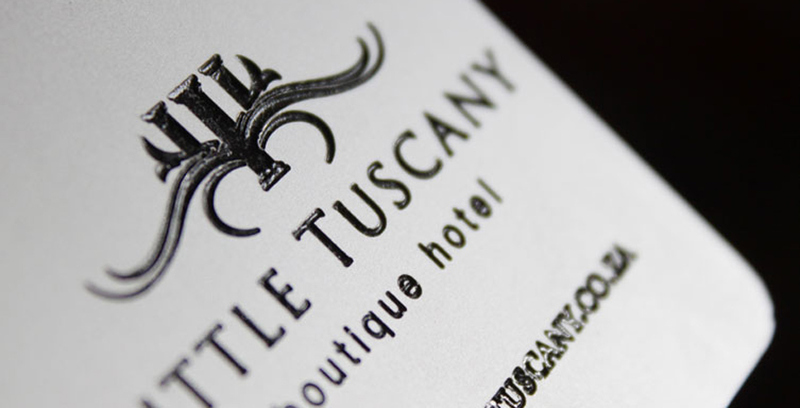 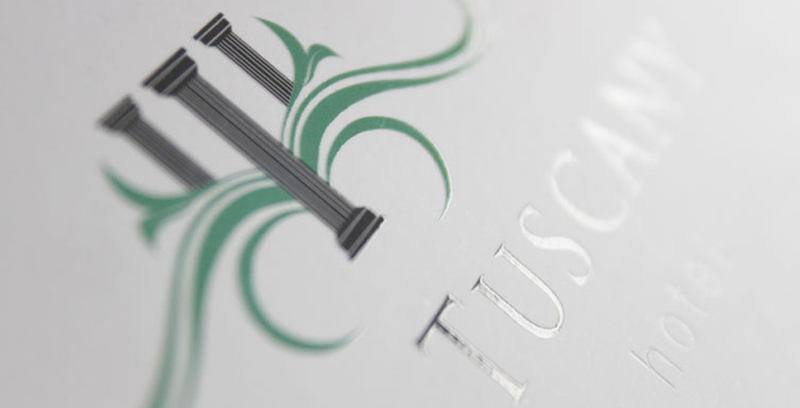 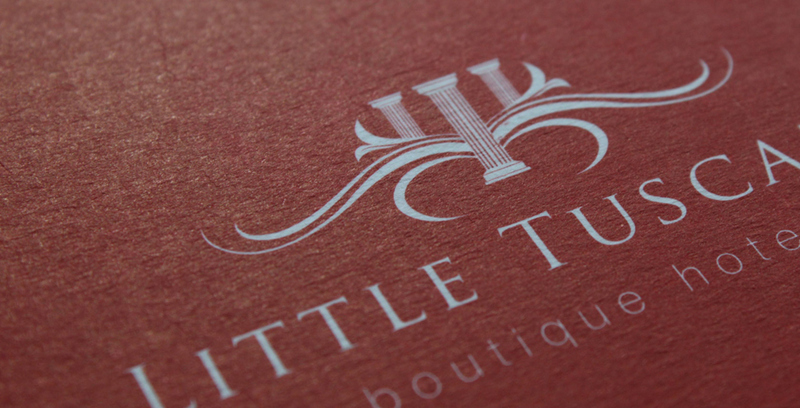 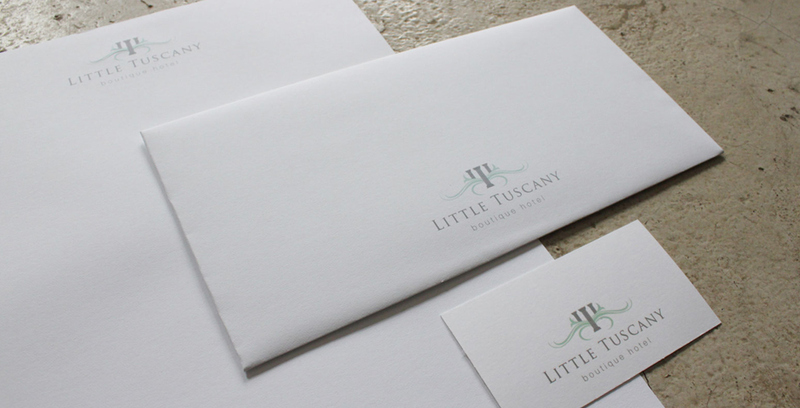 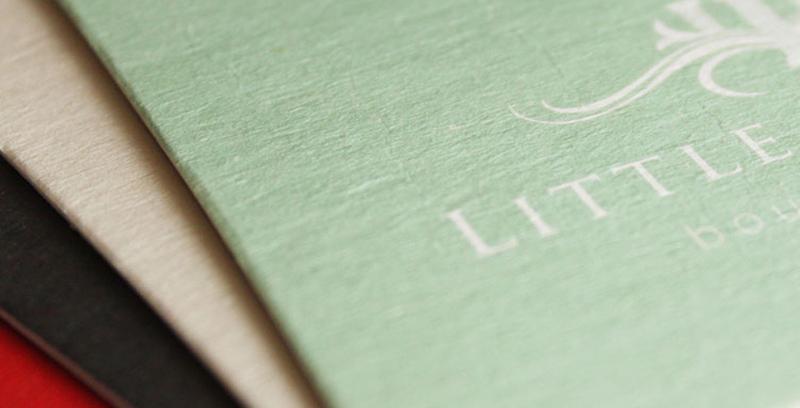 Little Tuscany Boutique Hotel has seen significant growth since the re-brand and has said a major contributor to this is the effective branding that has been created for the Hotel.